The person I gave it to utterly loved it. 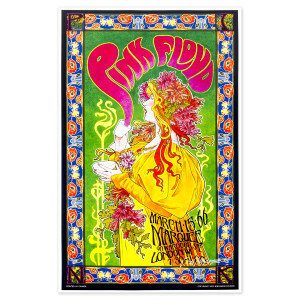 A must have for a Pink Floyd fan and a fan of '60 style concert posters. 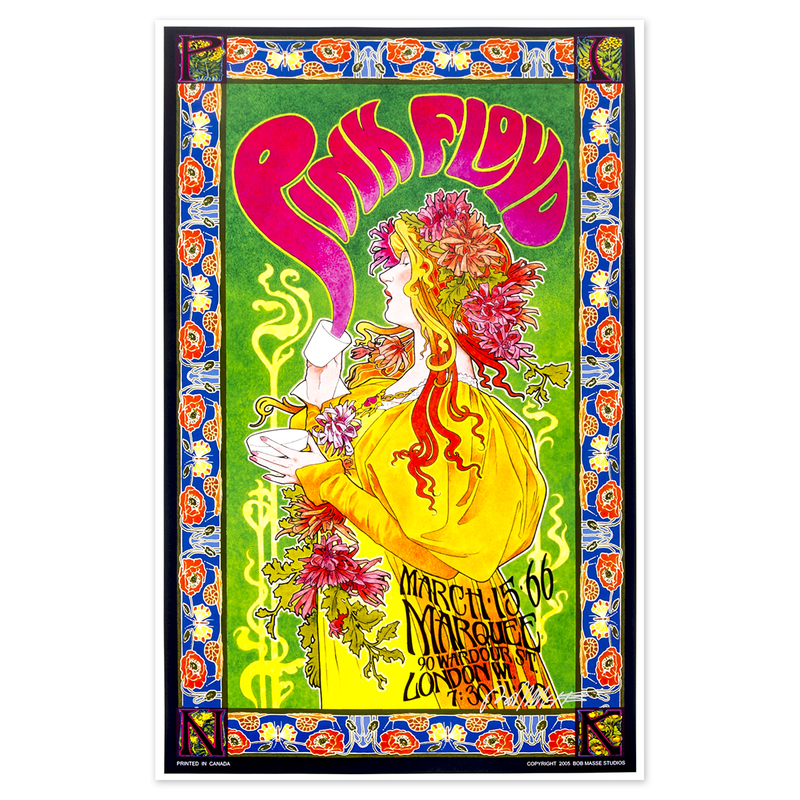 Signed by Bob Masse the master of the psychedelic Rock poster. Worth the money.